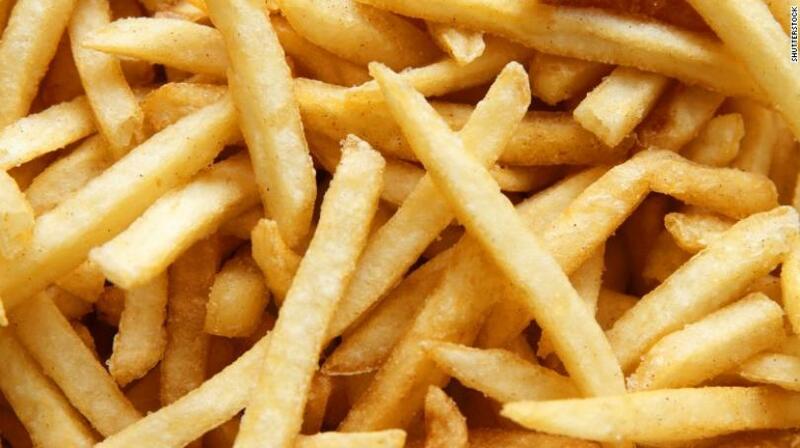 Is There a Cure for Hair Loss in McDonald's French Fries? Have we really found a cure for baldness in McDonald's French Fries? A potent chemical that has the potential to treat, and possibly even cure common forms of baldness, is actually the same one used to cook McDonald's fries, according to Japanese scientists. Researchers at Yokohama National University (YNU) in Yokohama, Japan, found the chemical, dimethylpolysiloxane, to have the ability to produce hair follicles when implanted. This study has only been conducted on mice so far, but the scientists are optimistic about its results on humans. 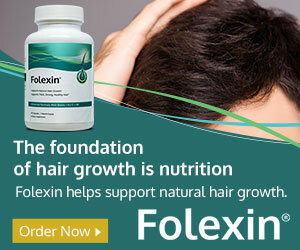 It is hoped that this technique will improve human hair regenerative therapy to treat common hair loss conditions like pattern baldness, and even severe seasonal shedding. So what exactly is this theory and how was is discovered? When cells were cultured in the chemical, which is added to the oil of McDonald's fries to keep it from splattering everywhere, 5,000 hair follicle germs grew, The Evening Standard first reported. And when those same follicles were transplanted onto the backs and scalps of mice, new hair started to grow. - Men's Health. Although this study shows great promise, it should be noted that further research and testing is required for us to get a clearer understanding of exactly how effective this theory could be for treating alopecia. If you're losing your hair at a rapid rate and need something quickly, then there are a few viable options on the market. 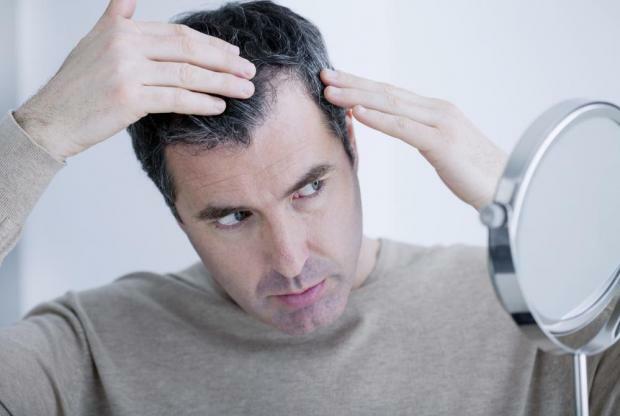 You could try topical treatments like Rogaine or supplements like HR23+ that can help minimise the effects of thinning.